You may not immediately know the name Hidetaka Miyazaki, but you’ve sure felt his influence. 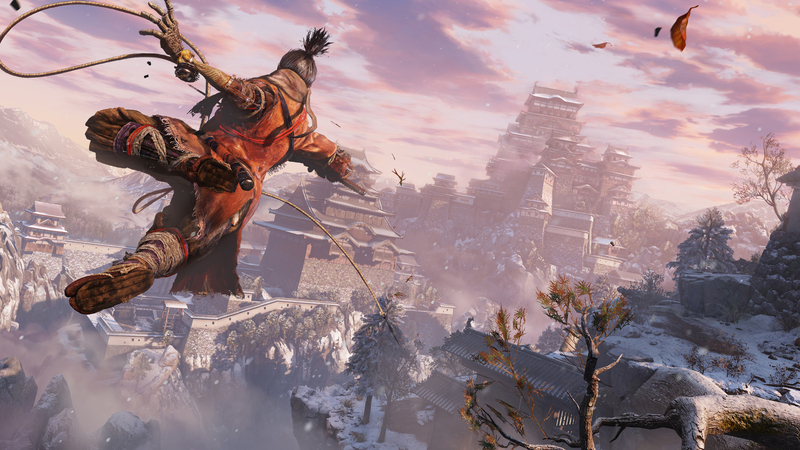 The Bloodborne and Dark Souls director is embarking on a new journey with FromSoftware’s latest title Sekiro: Shadows Die Twice but, as he explains, Sekiro: Shadows Die Twice gameplay may take the road less travelled. In fact, it might be a completely different genre entirely to the one you were expecting. I can already hear Souls loyalists shivering from here. Worry not, however, as certain elements are returning, including, “Dynamic exploration, the violent swordfighting, and the huge number of strategic options” found in FromSoftware’s previous works. Curveball or something else entirely? Let us know what you make of Miyazaki’s words down below!